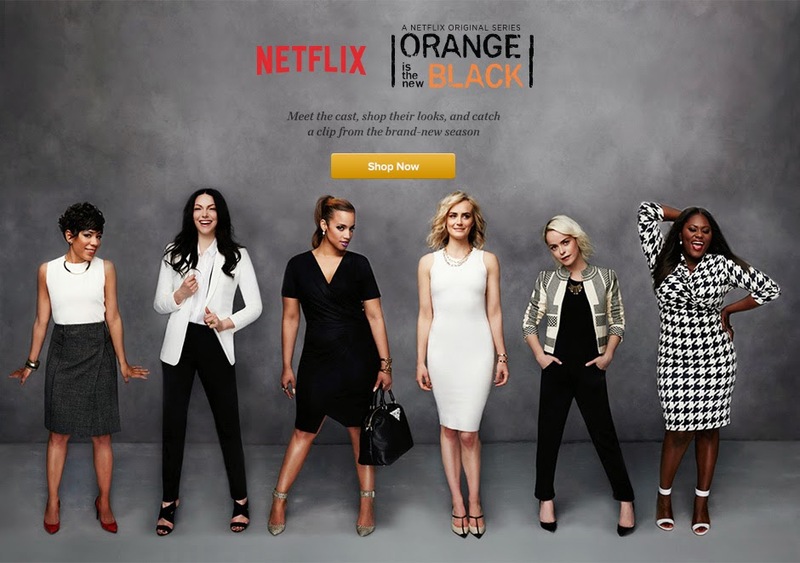 Cheap Mama Chick: Orange is the New Black- Meet the Cast, Shop Their Looks and Donate to a Great Cause! 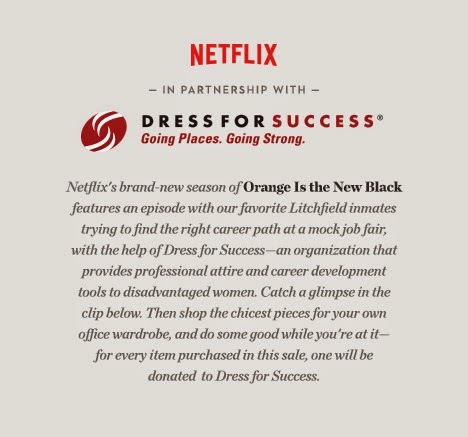 Orange is the New Black- Meet the Cast, Shop Their Looks and Donate to a Great Cause! 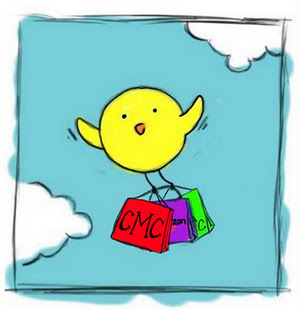 Mamas shop chic pieces for your wardrobe (discounted of course!) and for every purchase one will be donated to Dress for Success! 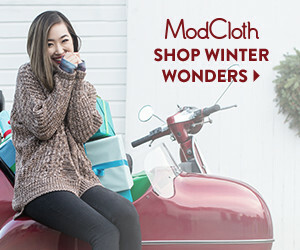 Find this fun sale from Gilt.com! 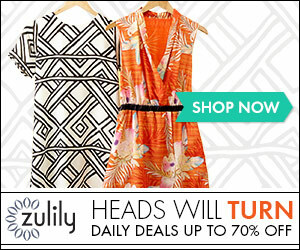 Exclusive behind the scenes scoop can be found from Gilt.com here!